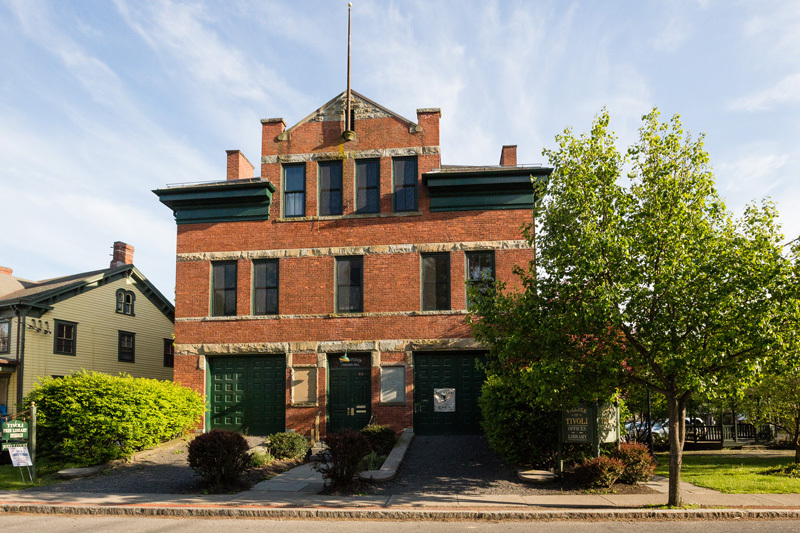 The Village of Tivoli offices are located in the beautifully restored Historic Watts dePeyster Hall. Now the cornerstone of the Village, the former firemen’s hall was renovated and returned to a place of prominence in 1994. Village administrative offices, justice court and Tivoli Free Library keep the building in constant use. The Karl & Edith Schoenborn Meeting Hall is a terrific meeting space. The third floor hall is used for conferences, classes, peer mediation, presentations and small parties. Tivoli may be small, but we offer so many important municipal services. The Historic Watts dePeyster Hall stands proudly over the Tivoli Commons municipal campus, and all of your village staff and officials are proud to serve. The Village contracts with the Dutchess County Sheriff’s Office (845) 486-3800 for Police Protection. The Dutchess County Sheriff is Adrian “Butch” Anderson. The DCSO regularly patrols the Village.